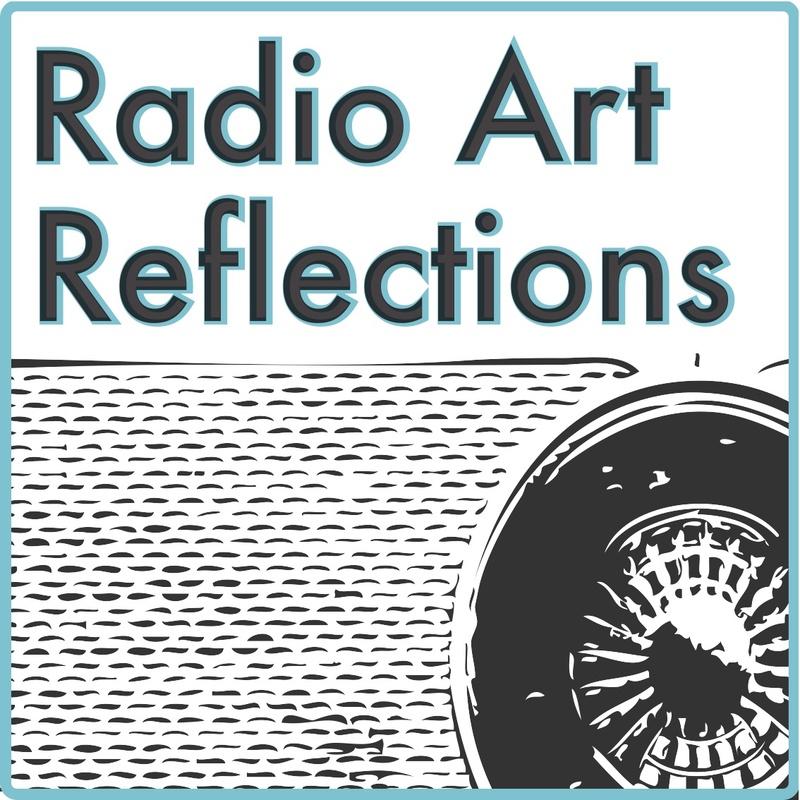 Radio Art Reflections | Sounding Out! 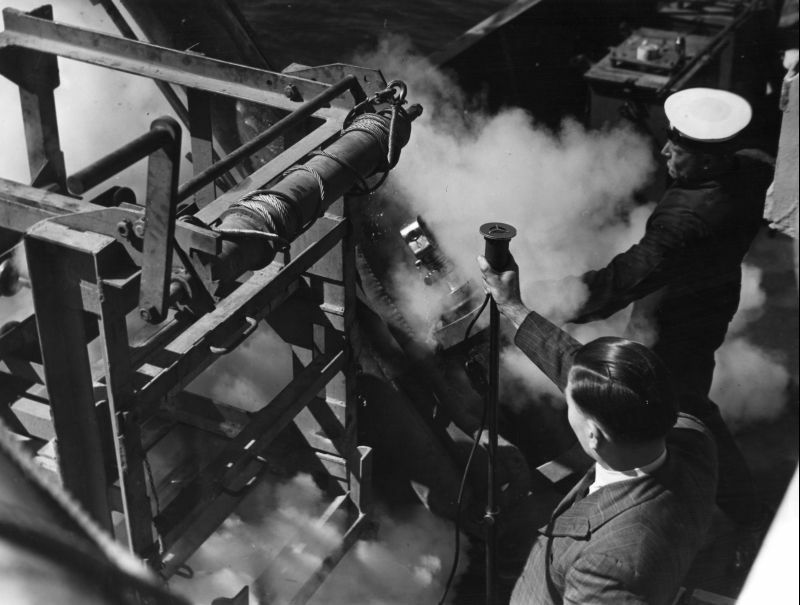 In the UK there has never been much scope for radio art within the realm of public service broadcasting, leading artists to seek funding for their own independent projects, predominantly from the Arts Council of England (ACE) and other state funding bodies and charitable trusts. In this article, the final in Sounding Out!‘s series Radio Art Reflections, I will consider this recent avenue of practice, because its results – in terms of audience composition, artistic output and the wider cultural context of the form – shed light on both the particular context of radio art practice in the UK, and also have implications for the wider struggle for sustainable independent media networks against the diminished imaginative horizons of a public broadcast culture endlessly inured to ‘unavoidable’ cuts and the free market enclosure of the digital commons. Elsewhere, institutional affirmation through public broadcasting connects local, national and international art radio broadcasters, as it also empowers two long running international radio art competitions that continue today: the Prix Italia set up by RAI, in 1948, to engage creatives to work with radio and create new works for the medium; and the The Karl Sczuka Prize for Radio Art, established by SWR in Germany in 1955, notable (sadly) for how so few women artists have ever won the awards. For Kersten Glandien, contributing to the Reinventing The Dial symposium back in 2009, the availability of public radio funding in the 80s and 90s enabled a heyday of commissions and festivals, events and prizes (Glandien, K; 2009. Keynote Paper given at Reinventing the Dial Symposium. Canterbury Christ Church University). No such radio art competition or open call for new radio art work has ever been run by the BBC, highlighting its resistance to the form. At present the BBC runs just one experimental programme that has been on air for 20 years: Between The Ears on BBC Radio 3, which leans towards more narrative-centered features reflecting Black’s issues with ABC’s Soundproof discussed in the last article. The first experimental art radio station in the UK went on air in Liverpool for a week in 1995, Hearing is Believing on 105.8FM. As Scanner wrote at the time it offered the chance for listeners to hear “sound works, performance and innovative documentaries that would never receive airplay on even the most ‘progressive’ FM bands. Remember, BBC Radio still has problems playing certain works of Stockhausen because they contain randomly-culled shortwave radio signals.”(The Wire, 1995). That inspired the London Musicians Collective to run its own month long arts station in Resonance 107.3FM in 1998. I was part of its action group and then its steering group as the station went full time in 2002. 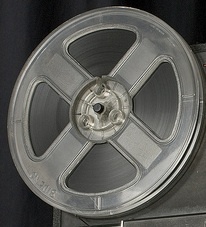 Tight regulation across public and commercial radio in the UK also meant that artists were late to explore the medium. Trevor Wishart reminisced with me at Radio Without Boundaries about a radio piece he made with the BBC in mind that took over 28 years to be played on the radio in the UK, being not sufficiently ‘musical’ for a music station and not ‘dramatic’ enough to fulfill the conventions of drama. In this context, community radio has been an important if limited platform and nurturing site for new radio art. There are now over 200 such stations in the U.K. but only two dedicated to the arts community: Resonance FM and Soundart Radio at 102.5 FM, the latter based in Devon since 2006. 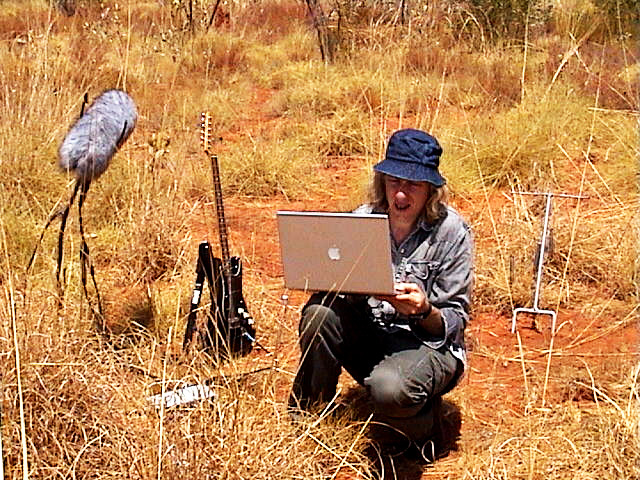 Soundart Radio exists on a hand-to-mouth basis via small grants to provide training for disadvantaged groups. Resonance FM, by contrast, has achieved regular funding by walking a line between its community status and its avant garde roots. Its success is due largely to its location and the exceptional work of volunteer artists and musicians who have developed innovative programming without budgets. Arts Council England increased Resonance’s funding as it became a ‘national portfolio organisation’ in 2012. The station may tower over other most community stations, but its yearly funding is still only comparable with that of many regional arts festivals. Moreover, radio art is only a small part of what Resonance broadcasts, and is mostly scheduled as discrete programmes such as Radia, and as less frequent one-off programming such as Remote Performances a collaboration between London Fieldworks, the Live Art Development Agency and ACE, broadcasting 20 live mostly music based performances for a week from Glen Nevis, Lochaber, Scotland. Open funding for artists directly from community radio stations is very limited and ad hoc. The Community Media Association was able to offer small commissions for Modulate, an open call to encourage artists to team up with community stations to encourage more arts diversity and address the fact that around “70 per cent of the community radio sector’s programming is music-based” (CapeUK, 2008, p.08). Meanwhile, Art Transmission was a welcome one-off project early this year run by Francis Knight who commissioned three sound artists including Jane Pitt and Xentos Jones to work with young boxers and steam railway enthusiasts to make radio works for the small community station BRFM on the Isle of Sheppey. A recent CapeUK report concluded that Community radio “offers creative and artistic freedom to their contributors unmediated by the editorial control exercised in commercial or public service broadcasting.” (CapeUK, 2008, p.20). It would be naive to imagine editorial constraints do not exist in the community radio sector. This is perhaps why several British artists have gone it alone to retain autonomy by running their own short durational arts stations as Restricted Service Licenses for projects which run for up to 28 days and can broadcast up to 25 watts, such as Kaffe Matthews Radio Cycle (2003) and Tom McCarthy and INS Calling All Agents (2004), Celestial Radio (2008), Boat Radio (2012), Writtle Calling (2012), Radio Boredcast (2012) and The Dark Outside (2012-14) all funded by The Arts Council. This marks an increasing trend in the UK of artists-curated FM stations. Grants for the Arts from ACE offers a way for artists to receive funding to make new work. My own group Radio Arts has, through funding from ACE and Kent County Council, been able to recently commission new radio art works for broadcast from Colin Black (AU), Arturas Bumsteinas (LITH), Iris Garelfs (GER), Anna Friz (CAN), Louise Harris (UK),Olivia Humphreys (UK),Langham Research Centre (UK), GX Jupitter- Larsen (US), Carlo Patrao (PORT), Mikey Weinkove (UK),Joaquim Cofreces (Argentina), Esther Johnson (UK), Michael McHugh (UK), Gregory Whitehead (USA), as well as Radio Arts members Genetic Moo, myself and James Backhouse (UK). 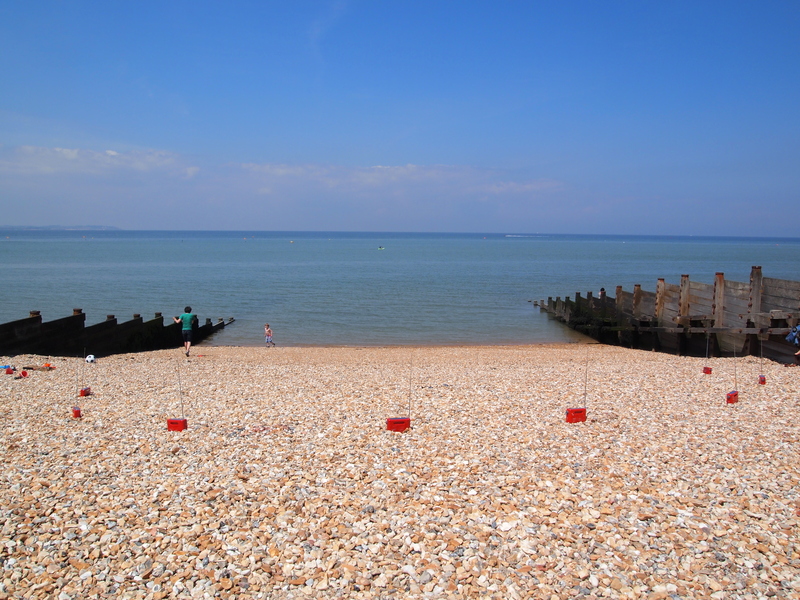 Radio Arts ran a series of workshops, a radio art showcase exhibition and will be running a forthcoming live event and online gallery and further workshops next year alongside broadcasts of the new works to be heard on eight partner stations in four countries. However, such work can only continue with further funding. For me it is important to move away from the current creative commons ethos, where no one is ever paid to participate. We should allow sound and radio artists to gain a fee to produce new radio work, particularly as the Artist Network in the UK is campaigning for artists to be paid in galleries. Another interesting area which has taken off from Japanese radio artist Tetsuo Kogowa is micro broadcasting, the use of small range transmitters allowing artists to broadcast in a localized space of up to one watt, without the need for a license, either by building the transmitters or buying them readymade. These work well for radio installation and have allowed me to continuously play works as discrete stations and produce surround works allowing a different voice or sound to emanate from each radio in the installation. For eight years, mostly unfunded, I worked on Switch Off a PhD radio art project documented on my blog creating eight different fictional stations as micro broadcast installations each imaging a future use for FM when it has been abandoned in the UK these works explored radio art practice from a post digital perspective. Micro broadcasting these works proved to be a very liberating way of sharing radio art work in galleries and outside of conventional radio broadcasts and allowed me to really experiment without constraint, whilst the web has brought me closer with other international artists and communities to share practice and projects. Having used radios as a readymades for multiple and surround installations my experience has led me to new ways of thinking about installation work such as a bespoke transmitting book Spiritual Radio 2014, which broadcasts itself and awaits the listener to find its frequency. Following this line, many online arts stations have been set up by galleries and arts spaces, often as temporary projects. Online arts station Basic FM started in 2011, and was a project of Newcastle independent cinema Pixel Palace having hosted Vicki Bennett’s Radio Boredcast at the AV Festival (2012). 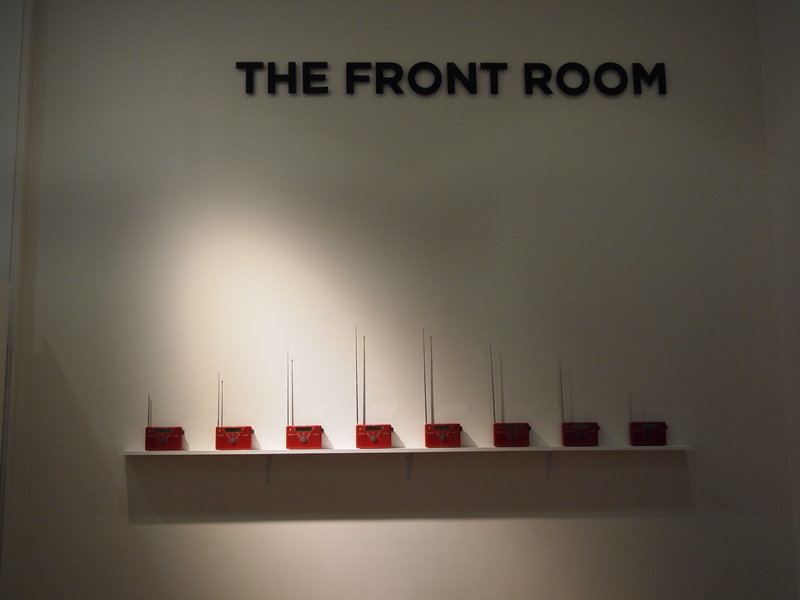 It “presented an audio gallery that exhibited the work of those making interesting noise: sound collage, found sound, spoken word, discourse, dialogue and discussion, musique concrète or original, remixed and detourned musics” (Basic FM, 2014, website). Run by one part-time member of staff and funded by the Arts Council to run for thirty months until 30th Sept 2014 Basic FM did not carry on due to lack of further funding, a real loss after it steadily building up its reputation as the third full time arts station in the UK. 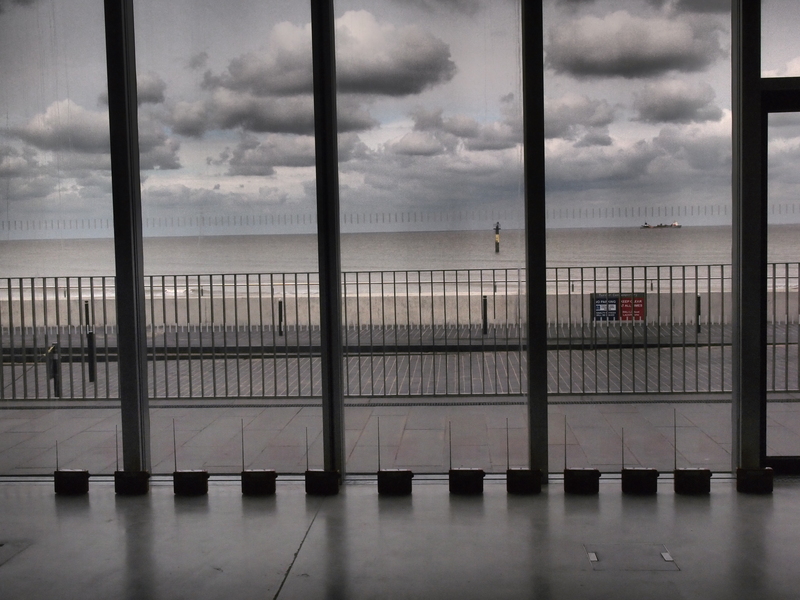 It seems that in the UK the lack of artistic airspace on public and community radio has been sidestepped by radio artists who have forged their own stations to redefine public space in myriad forms. And there are possibilities in the future. The latest temporary UK arts station call comes from the well regarded CCA Gallery Glasgow Radiophrenia next year, while London’s Tate Britain is currently running a family programme Radiocity and its community programmes have commissioned myself and Jim Backhouse from Radio Arts to run a series of workshops called Reclaim the Waves from the end of February, working with the local Westminster community to document the changing city and produce a participatory radio installation for exhibition. Magz Hall is a sound, radio artist and founder of Radio Arts an artist led group who promote radio art. Her work has been exhibited in the British Museum, the Sainsbury Centre, MACBA Barcelona, Denmark, Italy, Germany, Norway, Morocco, Canada and the USA and broadcast internationally. Her ambisonic soundtrack of Hong Kong Airport at the British Museum was described as “extraordinary and rich.” Radio Mind (2012) an “intriguing and beautiful work” was commissioned by the Lightworks Festival. 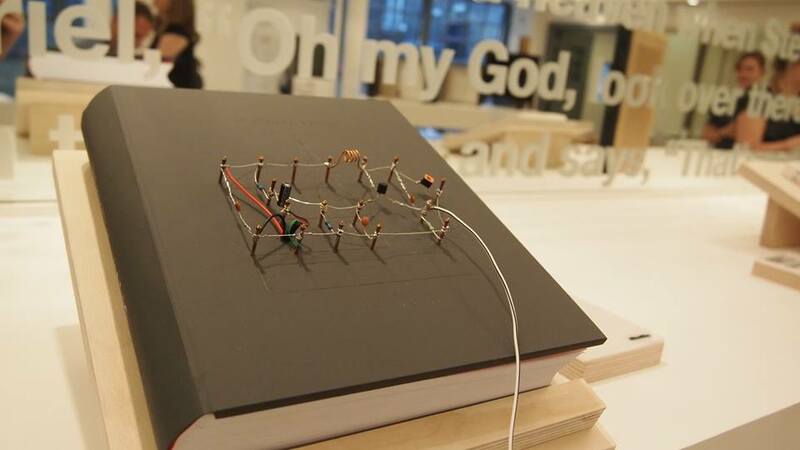 Her most recent work Spiritual Radio (2014) “looks like a hardback on life support” (TLS) was commissioned for ‘Unbinding the Book’a touring exhibition. A senior lecturer at Canterbury Christ Church University and a founder of London’s arts station Resonance FM, she has just completed a practice based PhD on radio art at CRISAP, LCC, University of the Arts London entitled Radio After Radio: Redefiningradioart in the light of new media technology through expanded practice.